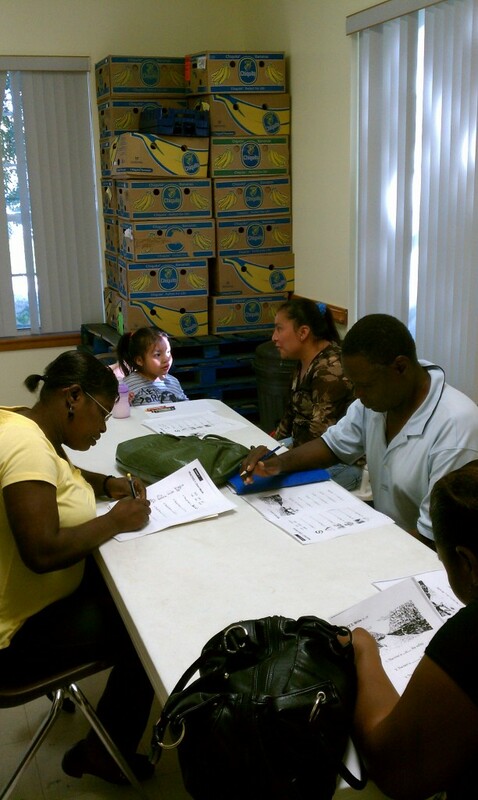 Amigos Center in Immokalee is proudly serving over 25 students in our Literacy Program on Monday. Students are arriving early and staying after class to study and practice what they learned so they can move to our Rosetta Stone program. Director of Development, Leah McCann led one of the classes today and had the students singing the months of the year. 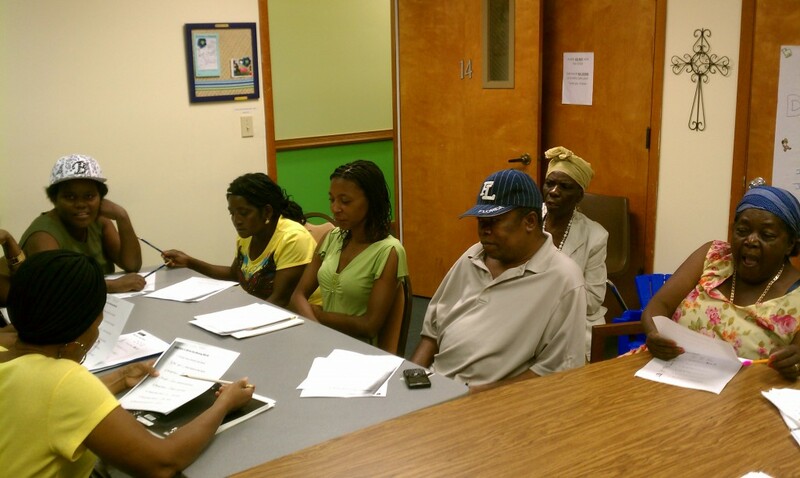 “It was moving to hear the group sing and really staying focused to remember the months. 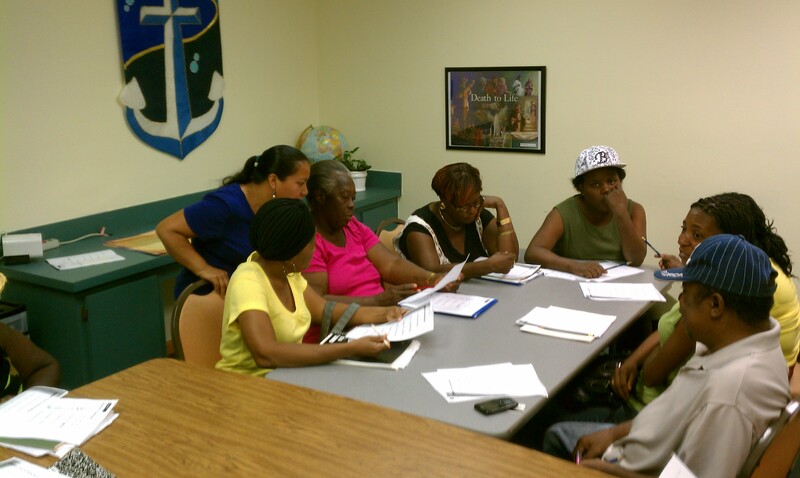 It was even more moving to see them helping one another and encouraging one another to participate.” As the need continues to grow, we work diligently to accommodate everyone at their current level. We continue to pray for a Haitian Creole volunteer to assist us in our Literacy Program. If you are interested in volunteering in Immokalee, please contact Karl Glander at: (239) 657-3822.